Leanne is a Director of ABN and ABN BAS. 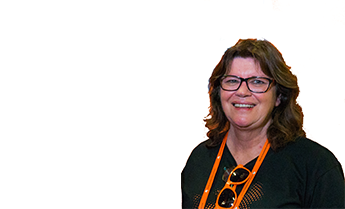 She is an invaluable touch point for ABN members and is widely recognised and respected in the Bookkeeping community, having been a part of launching ABN as Australia’s first network for bookkeepers back in 2001. With over a decade of industry experience and expertise, Leanne plays a vital role in supporting members with exceptional customer service. 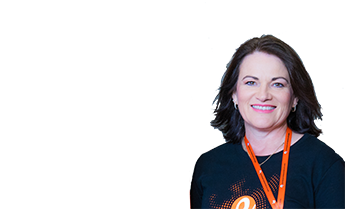 As the mastermind behind Australia’s first Bookkeepers Coffee Club, she prides herself on listening to members and putting them first. Leanne is intimately involved in ABN’s strategic planning and operations to make sure members receive the most out of their membership. Kellie is a Director of ABN and ABN BAS. As a CPA with over 25 years experience, Kellie has been a part of the many changes that have shaped bookkeeping into the professional industry it is today. Kellie is also a director of PT Partners, an accounting firm in Brisbane and an authorised representative with Securitor. Alexis is a part of ABN’s Member Service team. 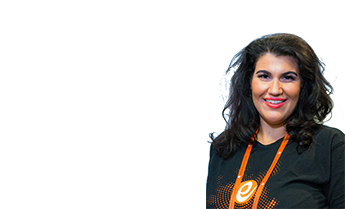 Alexis is passionate about delivering a valuable experience to each and every member. Alexis prides herself in her creative ideas to make sure our members receive the most out of their membership. Alexis is the first point of contact for member phone calls and enquiries, and her role includes guiding members through the ABN website, and managing all stages of the membership from starting out as a member, to becoming a loyal, life time member. Kathy is our own in-house bookkeeper and Accounts Manager, and therefore can identify with her fellow bookkeepers in this ever-changing industry. Kathy gained her experience and knowledge by working with both our organisation and our associated accounting firm, PT Partners. 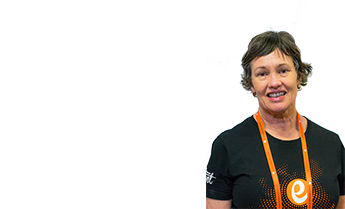 We are very happy that Kathy has rejoined ABN and once again has taken up the main supporting role for bookkeepers, in particular, assisting non-BAS agents who utilise our BAS Wizard program. Peter is one of the founding principals of ABN. He is also a director of ABN BAS and has been a Chartered Accountant for well over 25 years. 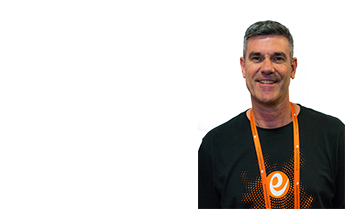 In addition, Peter is the founding director of PT Partners, a respected Brisbane-based accounting firm. Kelvin is one of the founding principals of ABN and ABN BAS. He is also a Director of a respected Brisbane based accounting firm. Kelvin is a CPA with industry experience and expertise spanning in excess of 20 years. Andrew is ABN’s Marketing Manager. He has over 10 years marketing experience, starting in 2004 with a traineeship with an international brand in the tourism and leisure industry. 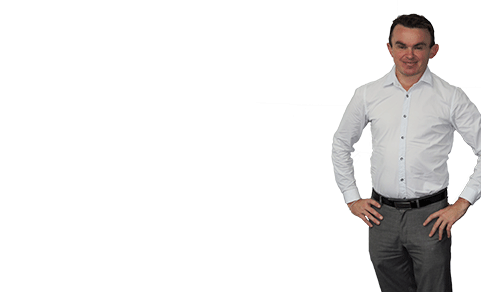 Since 2004, Andrew has developed a passion for social media, web and digital marketing. He holds a Diploma in Marketing. Having spent the majority of his working career within small businesses and growing up around a family business, Andrew has a strong understanding of small business operations and the challenges small business owners face. 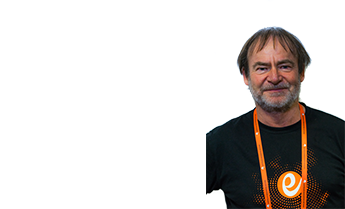 Andrew's main responsibilities include the ABN website, email campaigns, social media, webinars and ABN publications. Ming is ABN’s Software Engineer. 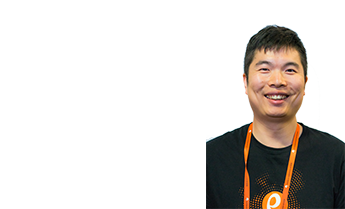 He graduated from Griffith University in 2010 with a Bachelor of IT and has working in the IT industry for over 7 years. He is passionate about discovering more possibilities in different business models and creating more efficient working processes for different software systems. 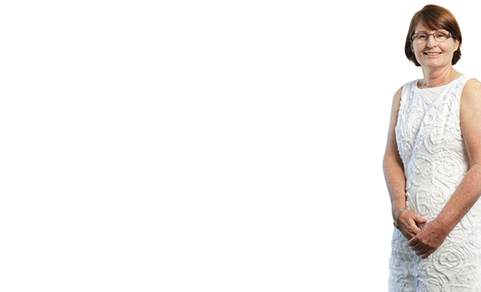 His experience consist of frontend web design/development, backend web design/development, database design/development. 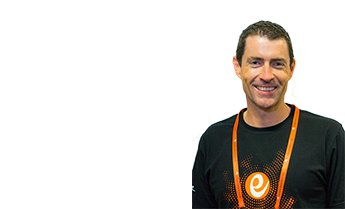 Additionally he used to work on system integration projects such as Google API, Infusionsoft, Westpac Payway, Secure Pay, Optus Wholesale and Dun & Bradstreet. His duties at ABN include IT Support, website development, arranging/communicating with 3rd party software suppliers and system maintenance. Josh is ABN’s chief technical editor and researcher. Josh holds a Bachelor of Laws (Honours) as well as a Bachelor of Arts (majoring in print journalism). Josh came to ABN in 2006 having worked previously at the Tax Office for more than five years, where he gained vast experience in all areas of income tax, FBT and GST law. 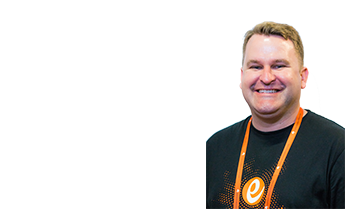 Working with ABN’s directors, Josh helps to author the Bookkeepers Knowledge Base and Bookies Bulletin publications and fields the technical questions received from our members on most matters of tax law. Josh is a tremendous asset to the ABN team and provides a wealth of expertise and knowledge. As a qualified BAS Agent and a compliance specialist, Sandra is an instrumental part of ABN BAS where she offers her technical expertise and knowledge to members. She holds a Bachelor of Commerce majoring in Accounting, and as a former financial controller and bookkeeper, has extensive experience in the wholesale and manufacturing industries. Amongst her ABN BAS responsibilities, Sandra completes detailed Quality Assurance Reviews for members who utilise our BAS Wizard program. She also provides guidance through the ABN BAS Helpline on problems that members are experiencing when preparing and lodging their clients' Activity Statements. by the professional experience, skill set, expertise and dedication of its Directors. With a wealth of professional experience in the accounting industry, the ABN Directors understand what is important to bookkeepers. Your own personal support team, there to help you when you need it most, that’s something you can count on with ABN. The dedicated ABN staff provide exceptional support to our members, from preparing the resources and knowledge needed to help you run your business, to offering the right advice at the right time. They are here to help and play an active role in making ABN the preferred choice for bookkeepers across Australia.